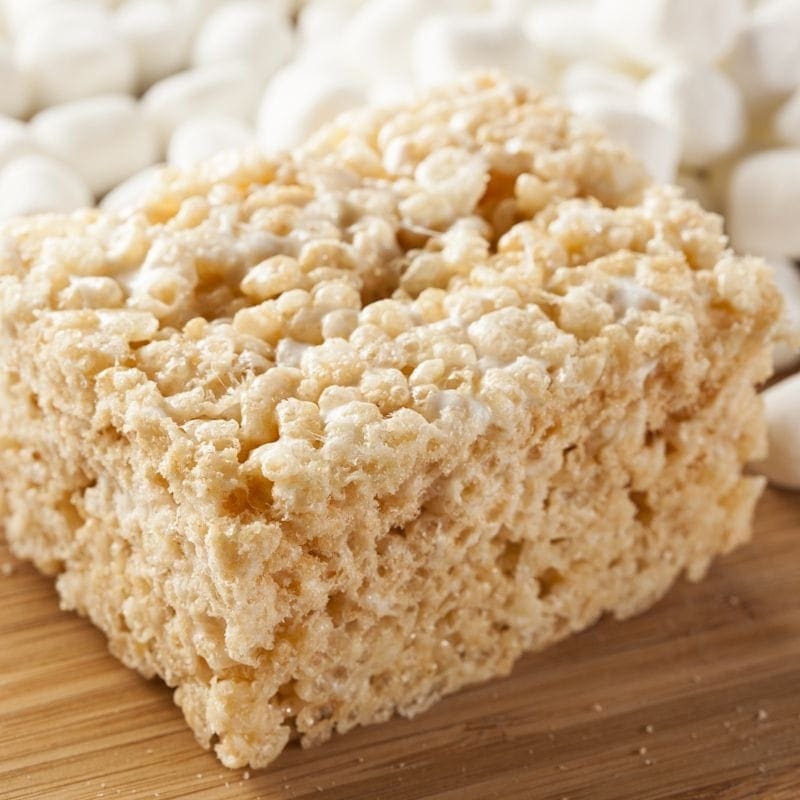 Take one part puff rice cereal and one part creamy marshmallows then stir them all together to get Crispy Rice Treats. Taste the crispy sweetness of rice puff cereal followed by a smooth marshmallow cream exhale that tastes just like Grandma use to make. We offer this classic crispy in 60 ml bottles with 0mg, 1.5mg, 3mg, 6mg, 9mg, 12mg, as well as 18mg nicotine strengths. It also comes in 120ml bottles with 0mg, 1.5mg, 3mg, and 6mg nicotine options.